First, thanks Jamey Carroll for stopping by and signing my Opening Day baseball and taking a photo with me. Thanks Pat for getting him over. 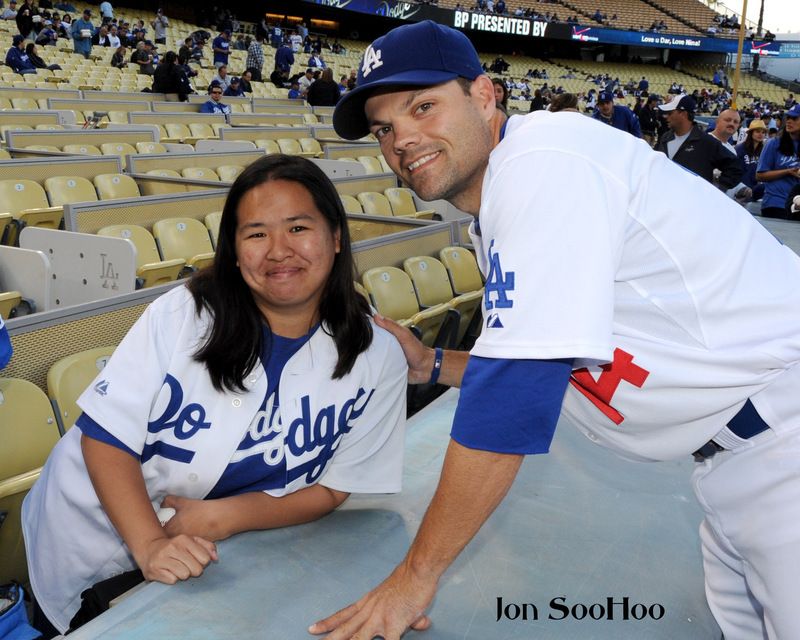 Secondly, thanks you Jon SooHoo for taking the time to send me a copy of the photo you took of us. No kidding, less than 5 minutes after I sent the email, I got a reply. Here’s Jamey Carroll and me on my camera. 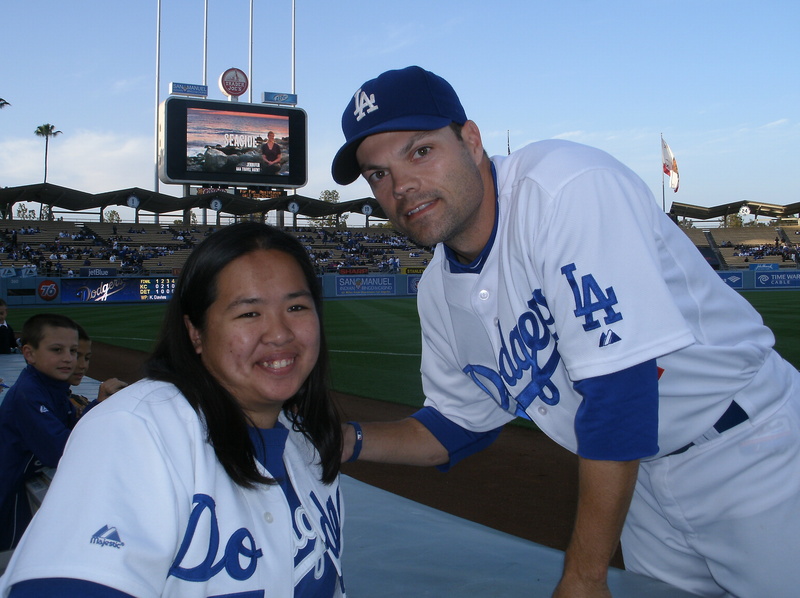 Here’s Jamey Carroll and me on Jon SooHoo’s.